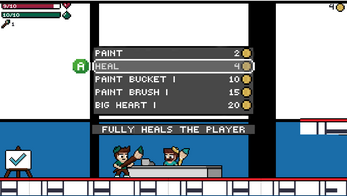 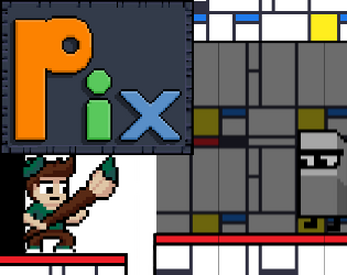 Pix is a 2D platformer about a painter who uses his magical paintbrush to shape the world around him. 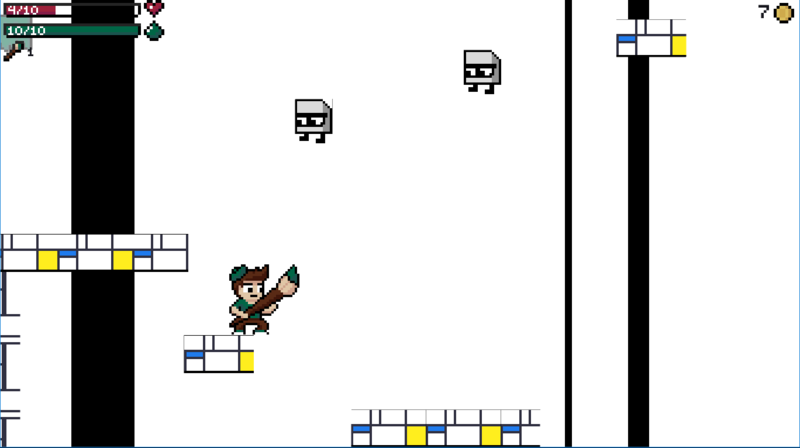 Each world has a different art style, with different challenges and enemies. 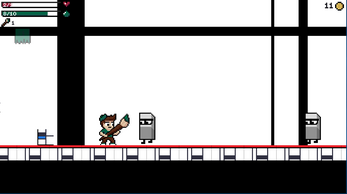 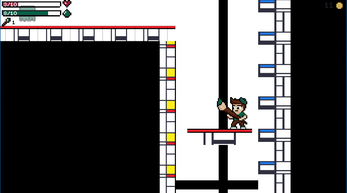 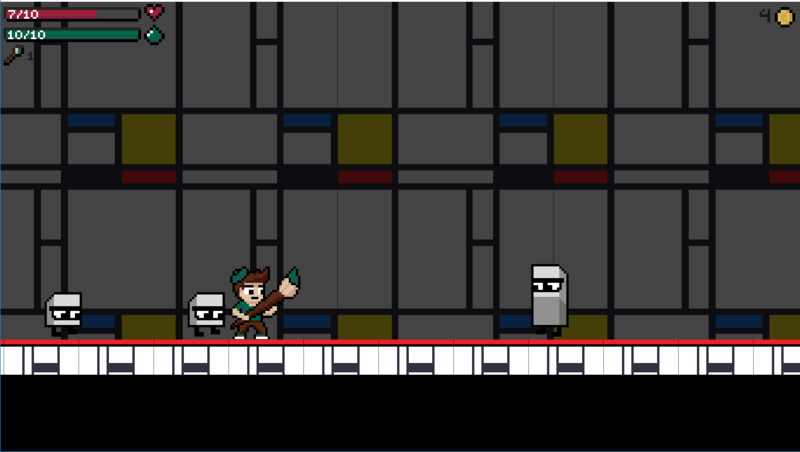 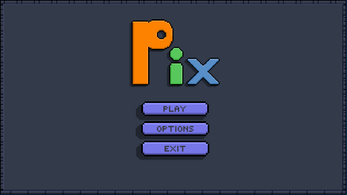 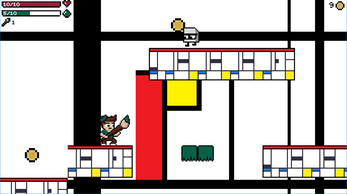 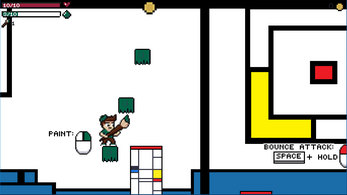 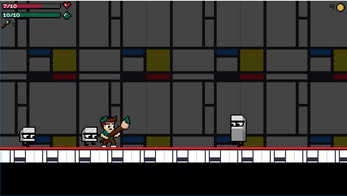 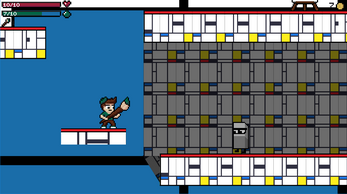 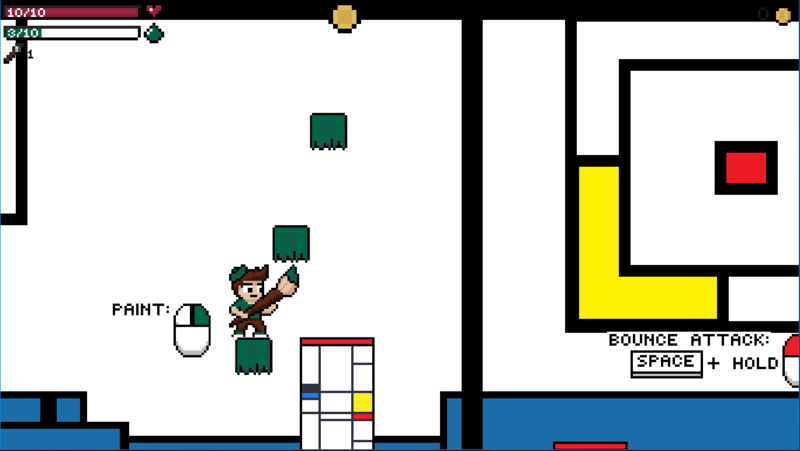 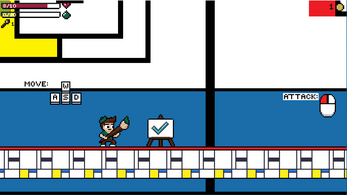 Pix will fight enemies, build platforms, navigate jumping puzzles, collect coins, and finally defeat a boss enemy. 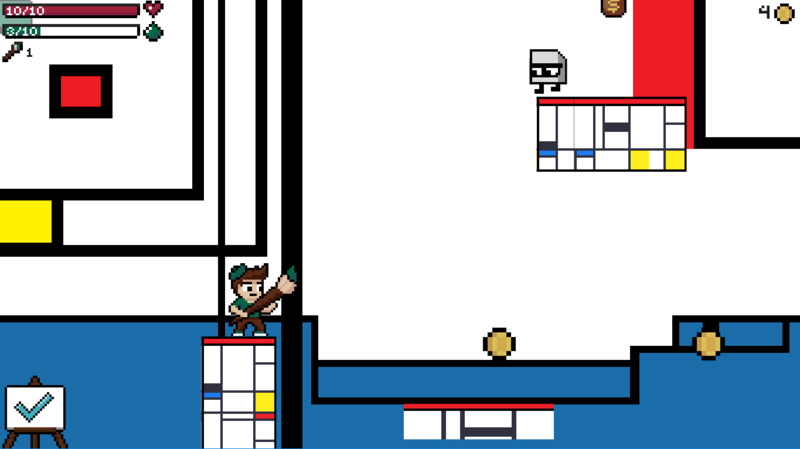 This game was made in <1 month for a university intro to game design course. Our goal was to form a team and create a 2D game prototype that had defined win/lose states, mechanics, and fully animated player character, NPCs, and enemies. 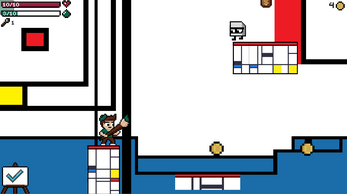 We've had a lot of fun working together and are very proud of what we were able to create in the limited time-span. 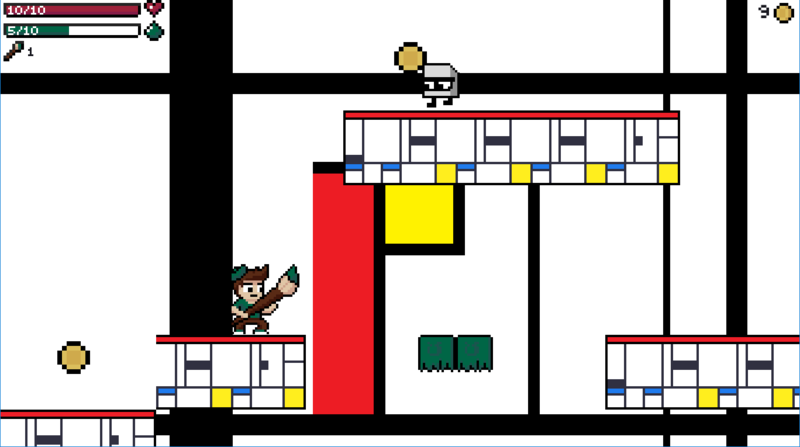 As team "Surprise! Crabs? ", we hope to continue supporting and developing Pix and other games in the future. We love to hear feedback via email, or directly through itch.io!